David Scott, Ph.D. currently works as a professor at North Dakota State University, having served in this position since 2009. 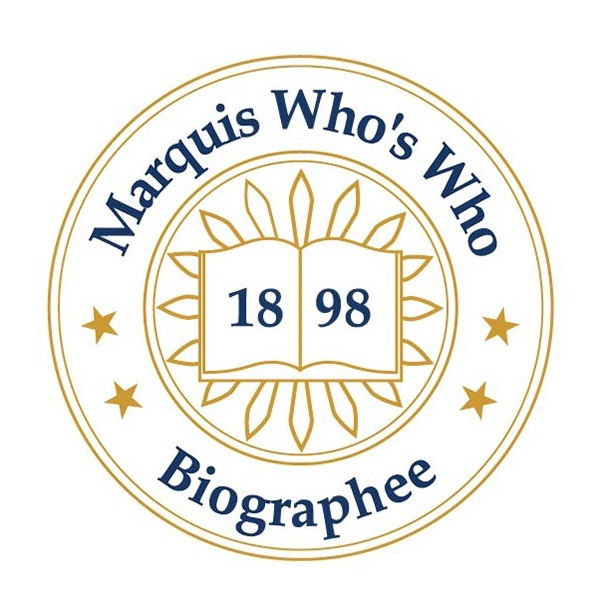 FARGO, ND, August 24, 2018 — Marquis Who's Who, the world's premier publisher of biographical profiles, is proud to present David Scott, Ph.D., with the Albert Nelson Marquis Lifetime Achievement Award. An accomplished listee, Dr. Scott celebrates many years' experience in his professional network, and has been noted for achievements, leadership qualities, and the credentials and successes he has accrued in his field. As in all Marquis Who's Who biographical volumes, individuals profiled are selected on the basis of current reference value. Factors such as position, noteworthy accomplishments, visibility, and prominence in a field are all taken into account during the selection process. Demonstrating professionally-driven academic persistence, Dr. Scott earned a Bachelor of Science from the University of Minnesota in 1972, following this achievement with a Master of Public Health and a Doctor of Philosophy from the same academic institution. He started out as a pharmacy intern at United Hospitals in St. Paul, MN, in 1972, and soon progressed to the role of staff pharmacist. Inspired by a teacher to pursue pharmacy as his chosen profession, he served in an array of roles as his career developed, including clinical pharmacy instructor for the University of Minnesota from 1975 to 1986 and associate director of orthopedic research at St. Paul Ramsey Medical Center from 1984 to 1986. He then started work with the University of Nebraska Medical Center, where he eventually became an associate professor. He currently works as a professor at North Dakota State University, having served in this position since 2009. Dr. Scott has completed supplementary work as an epidemiologist for the Nebraska Department of Education, a member of the Springville Elementary School Drug Abuse Program and a faculty advisor for the Academy of Student Pharmacists, along with working as an assessment specialist for the North Dakota Telepharmacy Project since 2003. Notably, Dr. Scott also worked at the Community University Health Care Center in Minneapolis, MN, where he was given the opportunity to develop a role model in clinical pharmacy in 1975. He has contributed additional time and effort as director of the North Dakota Institute of Pharmaceutical Care, focusing on the evaluation of pharmacy practices and public health outcomes. Due to his unparalleled occupational drive, Dr. Scott has been recognized with numerous honors, including several grants from the U.S. Department of Health and Human Services Health Resources and Services Administration between 2000 and 2012. He has contributed involvement to such organization as the American Public Health Association, the International Society of Pharmacoeconomics and Outcomes Research, and the National Community Pharmacists Association, and his writing can be found in many scientific journals. Also interested in reaching out to his community, Dr. Scott has volunteered for his local Little League and YMCA, among other organizations. In recognition of outstanding contributions to his profession and the Marquis Who's Who community, Dr. Scott has been featured on the Albert Nelson Marquis Lifetime Achievement website. Please visit www.ltachievers.com for more information about this honor.